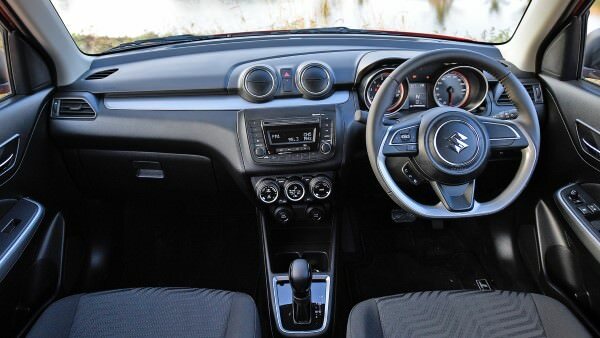 The Swift, is a fun little ride that offers engaging driving dynamics as well as great design. It is a great fit if you want an enjoyable daily driver. 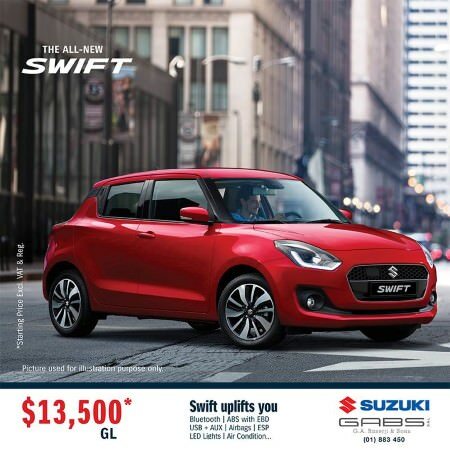 New Generation Swift has modern looks while maintaining its lightweight, fun-to-drive car status. No. VAT + Registration are not included in the ad. It's such a tough question and it depends on your intention. 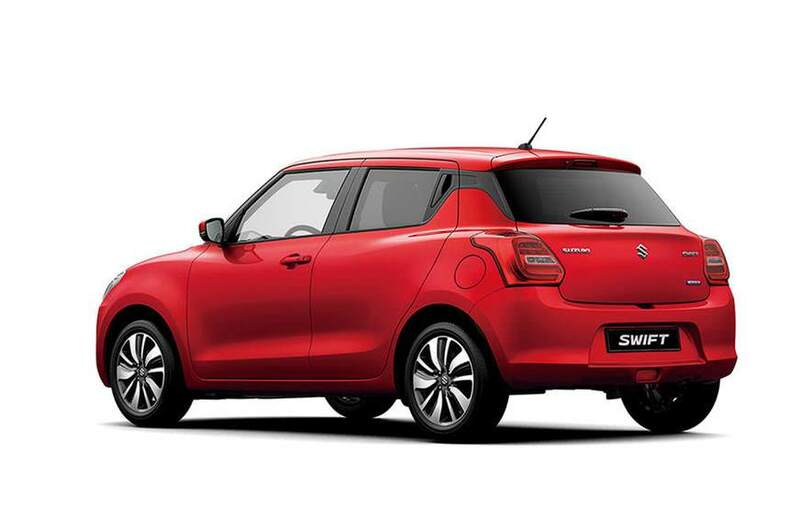 We all want to enjoy driving, something which the Swift delivers. There are quite a few cars of this size that you can get for less, but those cars won't be as good looking or as enjoyable to drive as the Swift is. We would probably go for the GL grade ($16,500) instead of going for the GLX version. It might not be as good looking or have all these extra features you get with the GLX, but it will offer the same driving dynamics and all the necessary features you might look for. However, the $2,000 extra price for the GLX is easily justifiable since you'll get quite a lot of features for it, notably 4 airbags, alloy wheels and push/start button. These add a layer of refinement that makes using the car more enjoyable. If you've got the budget, go for the GLX.